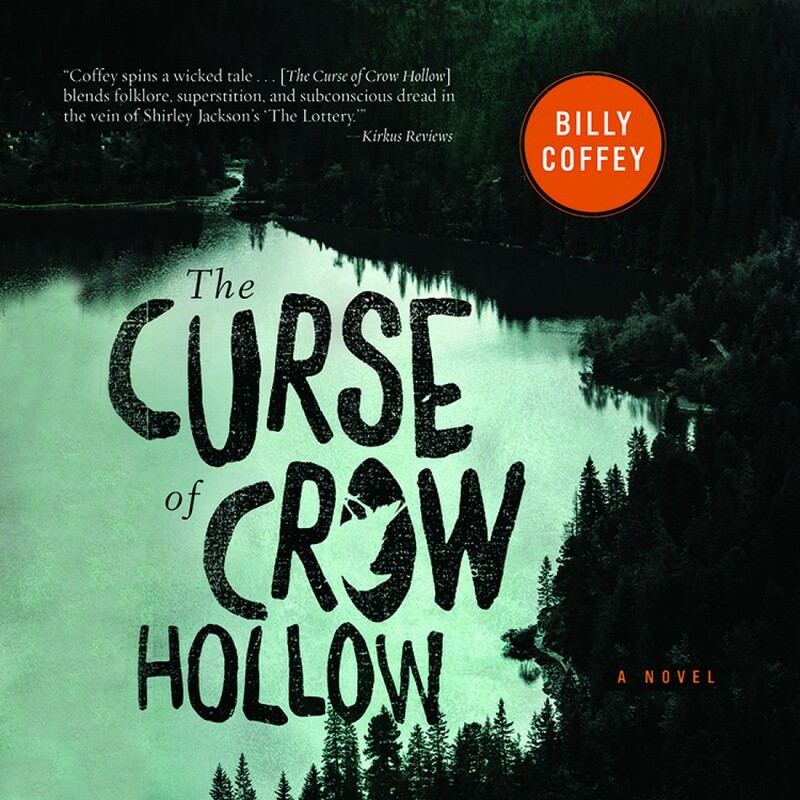 The Curse of Crow Hollow By Billy Coffey Audiobook Download - Christian audiobooks. Try us free. Stories are told of a witch who lives in the woods outside of town. But where does truth end and legend begin? A group of teenagers find strange prints seared into the ground around their campsite. They follow the tracks, thinking it will lead to fun. But it doesn't. They eventually arrive at the edge of Alvaretta Graves's property—house of the legendary Riverwood Witch. When an agrument that arises turns violent, Alvaretta places a curse on them. The sickness comes the next day, gripping residents one by one. Fear overtakes the town, and panic soon follows. The posse that makes its way back to the witch's home is armed with guns and Bibles and is searching for an end to the sickness and violence. But they are in no way prepared for what they discover there.